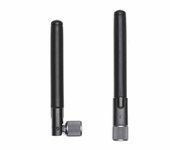 DJI professional dual-band soft antenna supports both 2.4GHz and 5.8GHz*, and uses soft materials to avoid damage caused by collision during use or transportation. 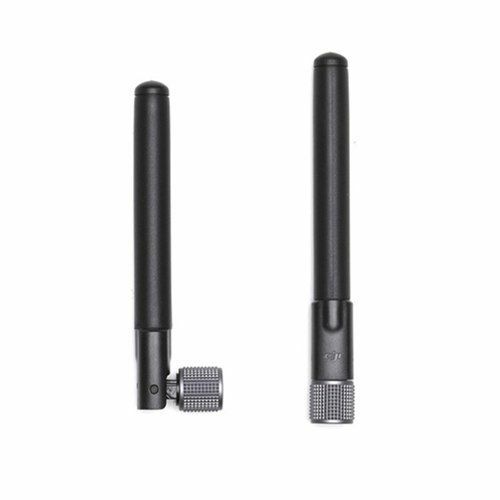 The design size is small, and it is currently equipped with DJI master wheel, somatosensory controller professional version and professional wireless receiver, and will support more DJI devices** in the future. 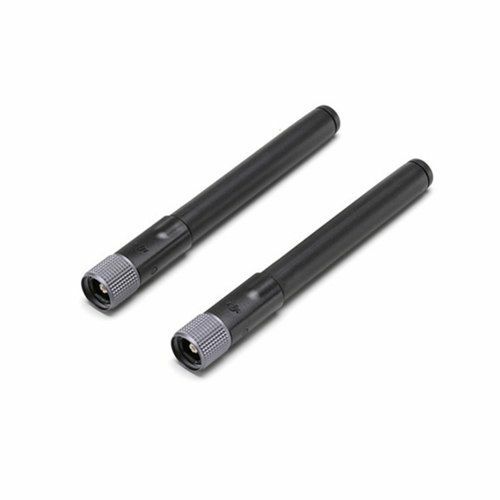 In order to obtain the best signal transmission effect, it is recommended to use the DJI professional dual-band soft antenna in the receiving and transmitting ends of the device. * Some countries do not support the 5.8G band. 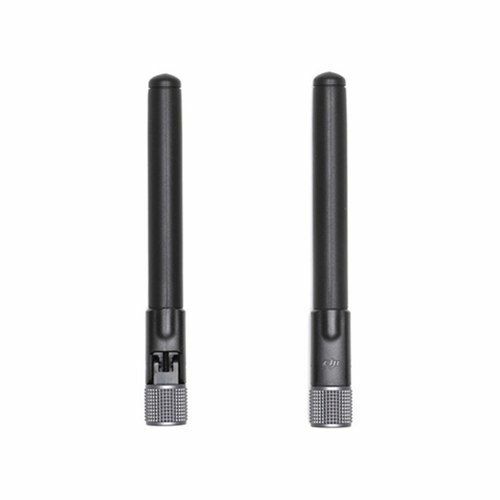 ** The DJI device to which the antenna is adapted will be continuously updated. For details, refer to the DJI official website information.